They may not be the most attractive thing on a lot of cul-de-sacs but they may make the water you drink taste better. 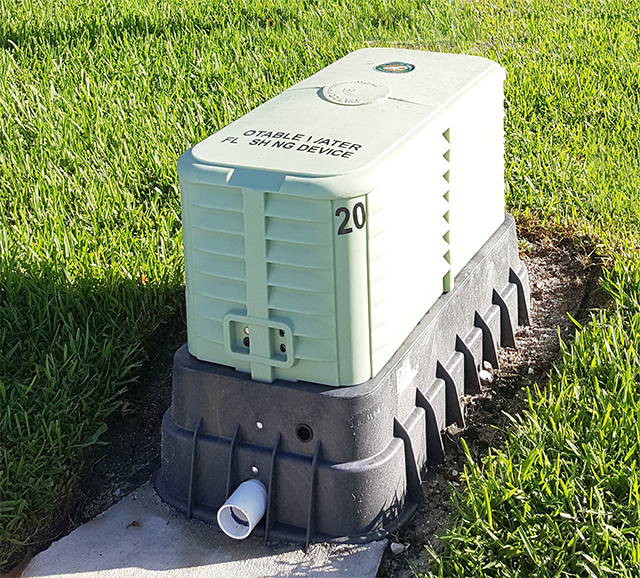 For many residents who are customers of the St. Lucie West Services District who live on streets with a potable water line that dead-ends these Potable Water Flushing devices are making a difference in the quality in the water that you drink. These devices are helping with the dead-end loops where water may be stagnant and not be up to your taste standards. Please read the entire article on the new Potable Water Flushing devices. Potable Water Flushing Devices article.